The Type 80 is a general-purpose machine gun manufactured by Norinco in the People's Republic of China, based on the Russian Kalashnikov PKM series. 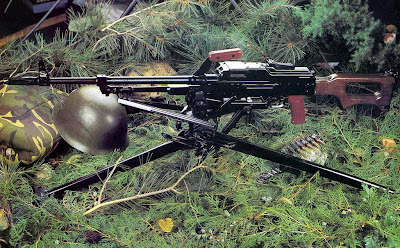 The machine gun was certified for design finalisation in 1980 and entered the PLA service in the mid-1980s,specifically in 1983.The Type 80 was intended as a successor to the Chinese independently developed Type 67, doing well in tests conducted in the Chengdu Military Region before it was dropped and instead, opted to keep the Type 67 GPMG in use.Only a few Type 80s were used in the People's Liberation Army Marine Corps and a modified Type 80, named as Type 86, was then accepted by PLA armor units. The Type 80 chambers and fires the 7.62×54mmR round. It is a gas-operated, air-cooled, belt-fed, fully automatic firearm. 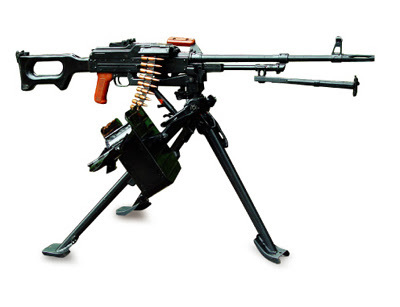 It can fire on both the tripod and the foldable bipod on the gas tube below the barrel. 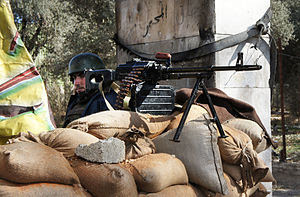 Belts are used from 100-round boxes in the light machine gun configurations, and from 200- or 250-round boxes in tripod-mounted applications. 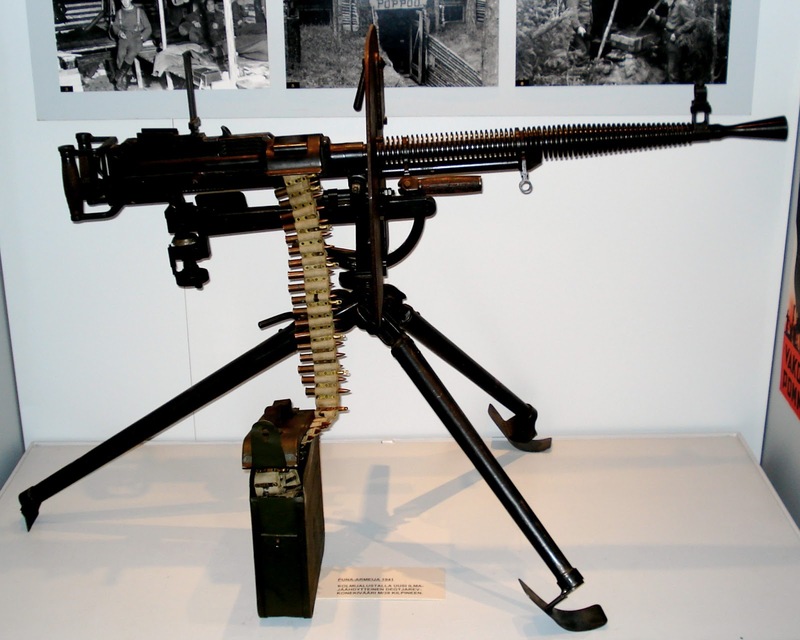 The machine gun uses an open iron sight, but can also be fitted with an optical or night-vision sight. 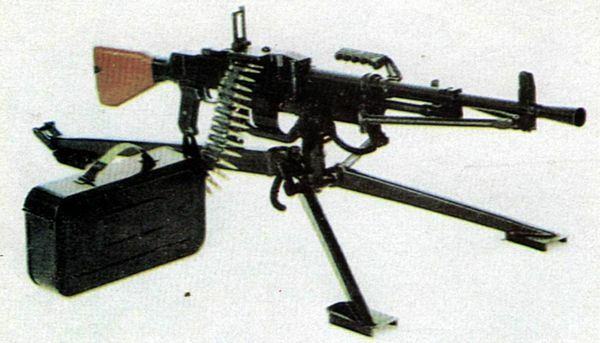 A version of the Type 80 (CF06) is also available in 7.62 NATO caliber.